What is the lease minimum set by the community HOA? If you have the property listed on a different website and would like to provide us with the link, please input it here. 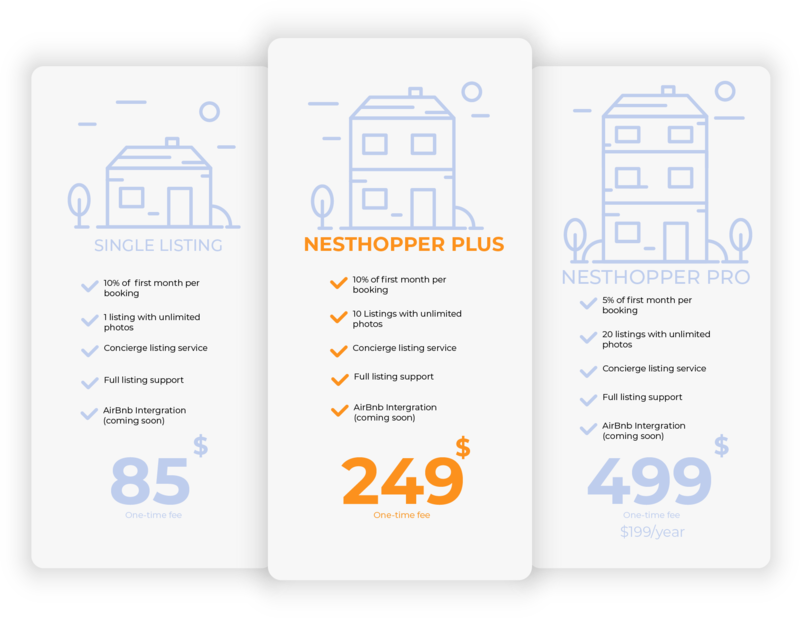 I have read the NestHopper Listing Service Agreement and agree to the terms.